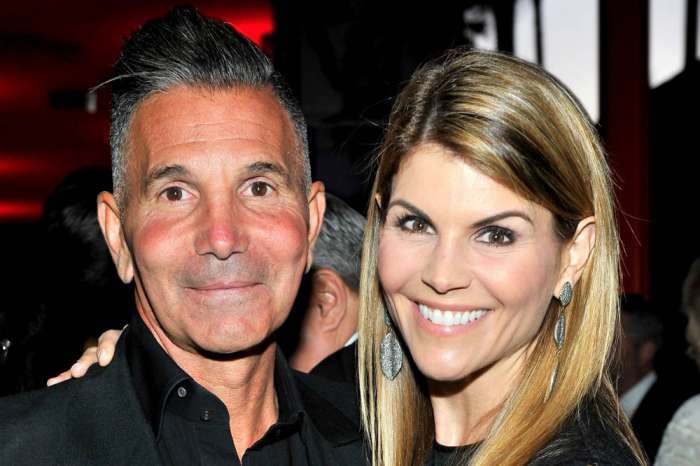 Lori Loughlin is reportedly freaking out at the possibility of doing jail time. The actress and her husband, Mossimo Giannulli, did not take the plea deal offered to parents earlier this week. New charges were filed against the couple, and now there is an excellent chance they will both spend time in prison. 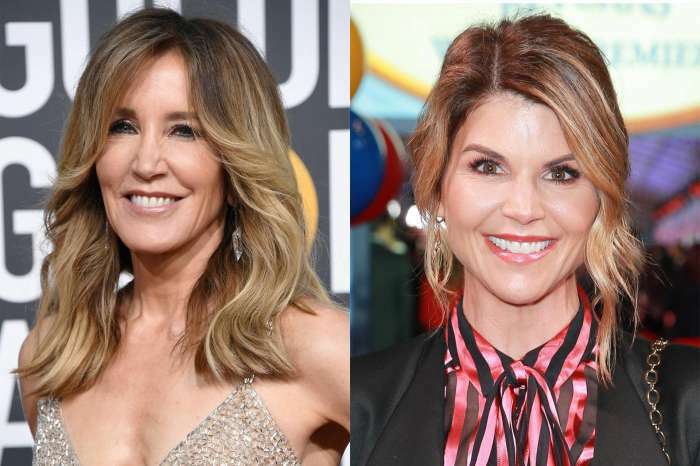 A source close to the Fuller House star explains she was in complete denial regarding the severity of the college admissions scandal. “From the beginning, she didn’t want to take a deal, because she felt that she hadn’t done anything that any mom wouldn’t have done if they had the means to do so. So, this wasn’t her being obstinate; this was her truly not understanding the seriousness of the allegations,” the unnamed source told People magazine. Along with genuinely believing she did nothing wrong, Loughlin was also in complete denial she and her husband would see the inside of a jail cell. E! News is reporting the actress initially thought the DA was bluffing, so she chose not to accept the plea deal. It a choice she is now regretting, and reality has finally set in. “She has been in complete denial and thought maybe she could skate by. She refused to accept any jail time and thought the DA was bluffing. She was adamant she wouldn’t do any jail time. Lori is finally realizing just how serious this is. She is seeing the light that she will do jail time and is freaking out,” a source close to the couple shared with E! News. Lori Loughlin is finally facing reality in regard to her part in Operation Varsity Blues. She and her fashion designer husband are working to determine what is the right move for them. Although they could still agree to a plea deal in light of the money laundering charges, it will be different than the original proposed agreement. The actress is ready to put the scandal behind her family. She merely wants it to go away and is quickly realizing that it is not going to happen. If the mother of two had agreed to the same plea deal Felicity Huffman took, then Loughlin would have more closure. Now she is facing an uncertain future that will very likely include jail time. Reps for both Loughlin and Giannulli have kept mum since the bribery scandal broke last month. The actress briefly broke her silence but only to tell the paparazzi she could not take about the case at this time. Do you think the actress is headed to the big house? Olivia Jade Appears In Public For The First Time Since Allegedly "Going Into Hiding"